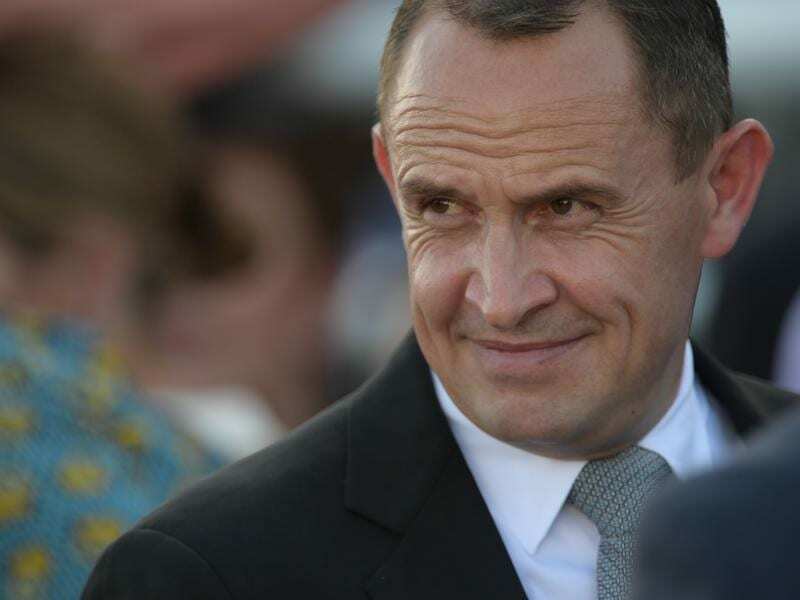 Champion Winx has pleased Chris Waller in a gallop at Moonee Valley ahead of the Cox Plate with the trainer confirming emerging star The Autumn Sun will not run in the weight-for-age championship. Waller issued statements on both horses on Tuesday morning saying three-time Cox Plate winner Winx was following the same routine as she has in the past. “Winx travelled to Moonee Valley this morning to have a routine gallop with Hugh Bowman aboard,” Waller said. “Winx worked over 1200 metres at three-quarter pace and then breezed up over the final 400 where she went through her gears nicely and was full of running at the completion of her work. Waller said the mare would work at the annual Breakfast with the Best at the track next Tuesday ahead of the Cox Plate on Saturday week. After much speculation since his Caulfield Guineas win on Saturday, The Autumn Sun will be sent to the spelling paddock with a view to Group One racing in the autumn. “Following consultation with the owners of The Autumn Sun, it has been decided that he will be spelled and will not race on during the spring carnival of 2018,” Waller said. “No firm plans have been discussed in relation to his program for next year, however it will be our goal to ensure he is racing in elite company and ensuring his talent as a more mature colt is showcased to all racing fans. “The Autumn Sun is an incredibly exciting colt and I am very proud of his achievements in his short career to date.